Final Expense Insurance vs. Pre-Need Plan: What’s the Difference? Home / Blog / Final Expense Insurance vs. Pre-Need Plan: What’s the Difference? Final expense insurance and pre-need plans are different ways to pay funeral and burial costs. The terms are often used interchangeably and may seem like the same thing, but there are subtle differences. Both methods provide funding for end-of-life expenses, and the process of choosing either one encourages people to make plans for their passing. Understanding the difference between final expense insurance and pre-need plans is a great introduction to the funeral pre-planning process. Advance planning allows you to document your final wishes and make arrangements according to your personal preferences. How you pay for the pre-arranged funeral and burial costs, however, is a key part of the overall plan. Final expense insurance (also known as burial insurance or funeral insurance) is a type of life insurance policy used to pay the funeral and burial costs of the insured person after they die. This plan allows you to choose a beneficiary – usually a trusted family member – to manage the proceeds after your death, using the funds to cover funeral or cremation costs as necessary. Funeral insurance plans guarantee a fixed amount of insurance proceeds, and the policy is usually based on expected final expense costs. How Much Should Final Expense Insurance Cover? According to current estimates, the median cost of an adult funeral (not including burial) is $7,360 while a full-service cremation costs $6,260. A final expense insurance policy should adequately cover all the expenses, and most policies fall within the $5,000 – $25,000 range depending on the individual. While it’s usually intended to cover funeral and burial costs, the beneficiary can use the money to pay off medical bills and outstanding debts. This person can spend the proceeds however they wish, and some people prefer to select a funeral service provider (funeral home, crematory, or cemetery) to avoid misuse of funds. However, funeral home or cemetery beneficiaries are still required to pass on any excess funds to the deceased’s family or estate after all funeral and burial costs are paid off. Allows you to choose a specific amount of insurance for your budget, keeping premiums fixed. Coverage decisions are made quickly as a medical exam isn’t necessary, and eligibility is usually based on answers to a few (if any) health questions. Pays out quickly so beneficiaries can pay funeral costs at the time of service. Coverage lasts as long as the insured person is alive (if all premiums are paid in full). Beneficiaries can use the insurance proceeds however they want, meaning that funds may not be utilized as the deceased intended. Since the insurance proceeds are fixed, the money may not fully cover the total funeral, cremation, or burial expenses, and the family will need to pay the difference. What Is a Pre-Need Plan? 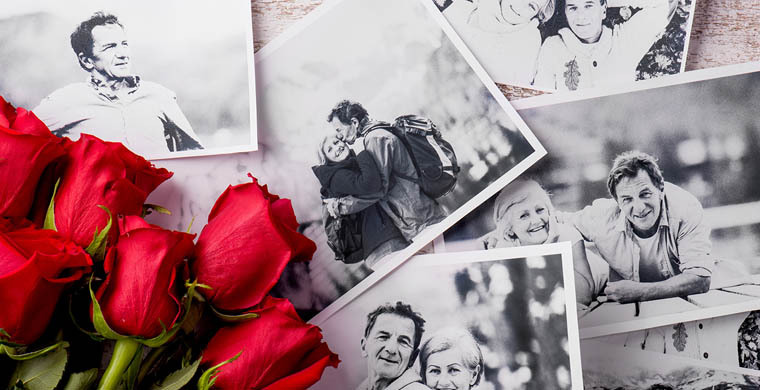 This type of insurance policy (also known as prepaid funeral plans) is specifically offered by funeral homes to cover the cost of pre-planned funeral, cremation, and burial services. Pre-need insurance allows you to plan your funeral or cremation service (per your individual preferences) and pay for the costs in advance. It might seem overwhelming, but making funeral plans sooner rather than later helps you get your affairs in order. 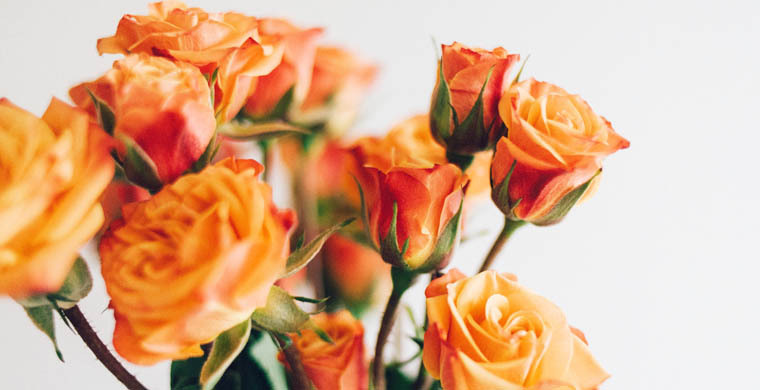 Paying for the funeral in advance is also a thoughtful gift for your family in the wake of your death, and helps to protect them from any financial stress in their time of grief. How Do I Purchase a Pre-Need Plan? To initiate your pre-need plan, identify a funeral home to take care of your funeral arrangements. Schedule a meeting with the funeral director to get details on their prepaid plans. Depending on your final wishes, pre-need agreements allow you to “lock-in” today’s prices for guaranteed funeral services when you die (such as a viewing service, casket choice, flowers, etc.). Pre-paying for these guaranteed services means you don’t have to worry about inflation or overhead cost increases. Paying in advance guarantees services at today’s prices. Option to pay pre-need plan in one lump-sum or in installments. Plans may not be transferable, which could be a problem if your chosen funeral home changes ownership/goes out of business, or if you move to a new location far from your original funeral home. Monies set aside for a pre-need contract cannot be used for other investments that might offer higher returns. Whether you choose final expense insurance or a pre-need plan to pay for your funeral, cremation, and/or burial costs, remember that communicating your intentions is very important. Tell family members or close friends about your funeral arrangements and prepayment plans to make them aware of your final wishes. This ensures they won’t fall into the financial trap of paying for services that have already been covered by burial insurance proceeds or a prepaid funeral plan. Be sure to ask lots of questions when choosing your burial insurance policy or pre-need plan. Feeling secure in your decision will provide much-needed peace of mind. To compare funeral home services and prices in a location near you, just type your address, city or zip code in Funeralocity.com.